Our parent company, Le Mark Group have supplied tapes, flooring and accessories to the arts and entertainment market since 1982. 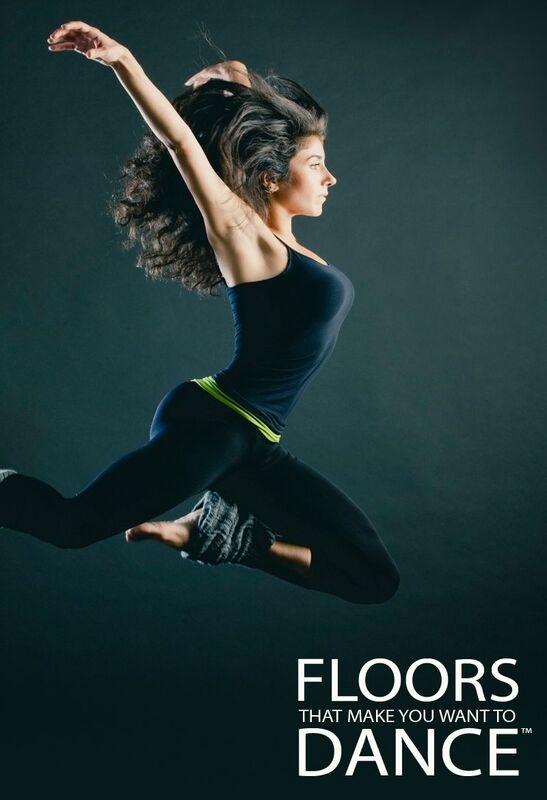 In the start, our flooring range was specific to the TV, Film and Broadcast industry but in the 90’s Le Mark expanded thier flooring range into the professional dance and performance industy, and Le Mark Floors was born. To date we have been honoured with 5 PLASA awards and 1 ABTT award for product innovation. Our reputation is paramount, this in turn is your guarantee that any product offered by Le Mark meets rigorous standards; our future depends on it! Support: Whether you are planning to use our floors for the first time or are a repeat customer, there can often be questions that need answers fast. Call our main office line on +44 (0)1480 494540. When we say “we’re here to help” we really do mean it! FAST Delivery: We stock as many colours and roll sizes as possible, to give you the fastest service we physically can. Whether you’re ordering last minute (the industry standard!) or in advance, we’ll do our upmost to get your floor to you fast and on time.